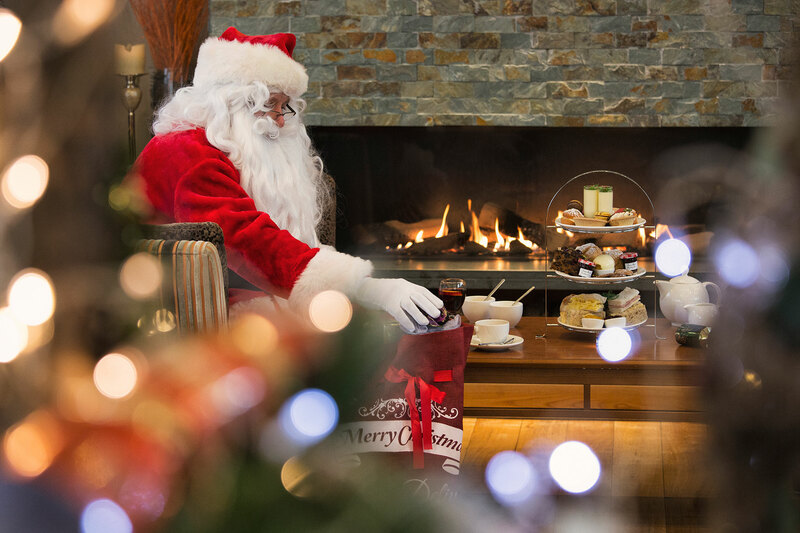 The nights might be getting darker but our hotels are getting brighter. 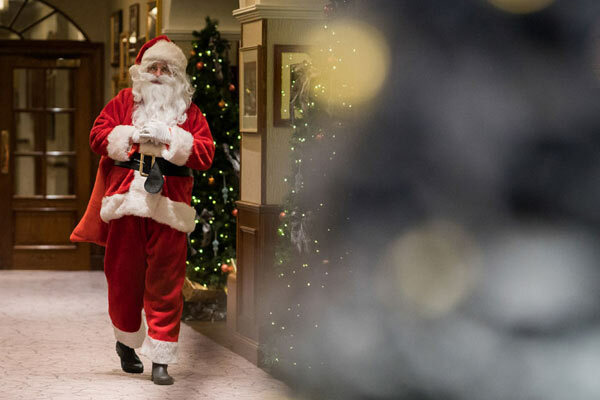 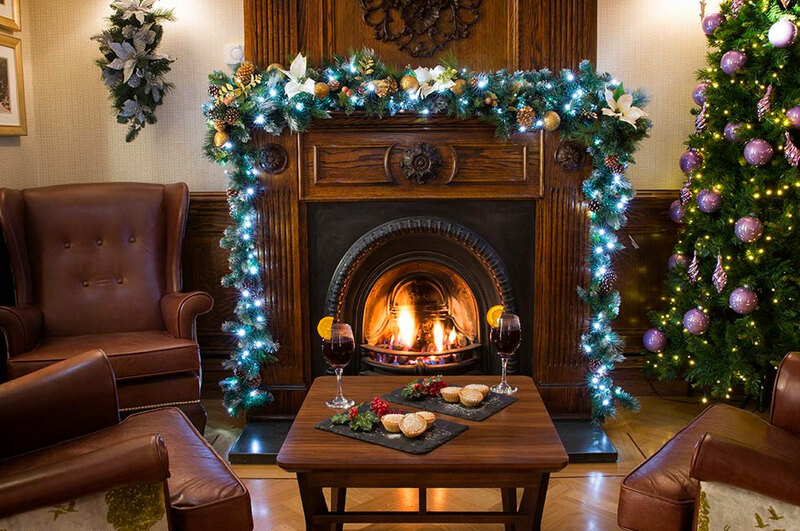 With the decorations up and the turkeys in the oven it’s time to indulge yourselves and make the most of the jolly season with an outing to one of our hotels. 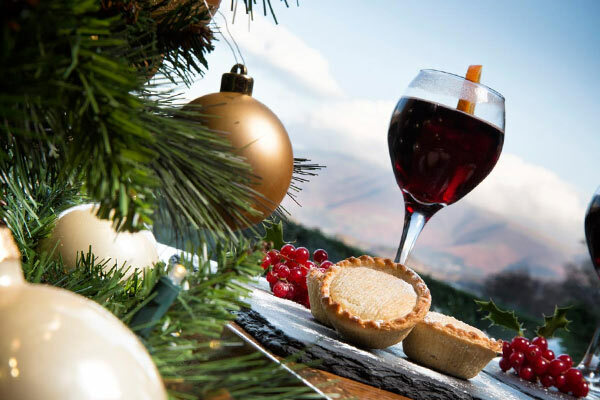 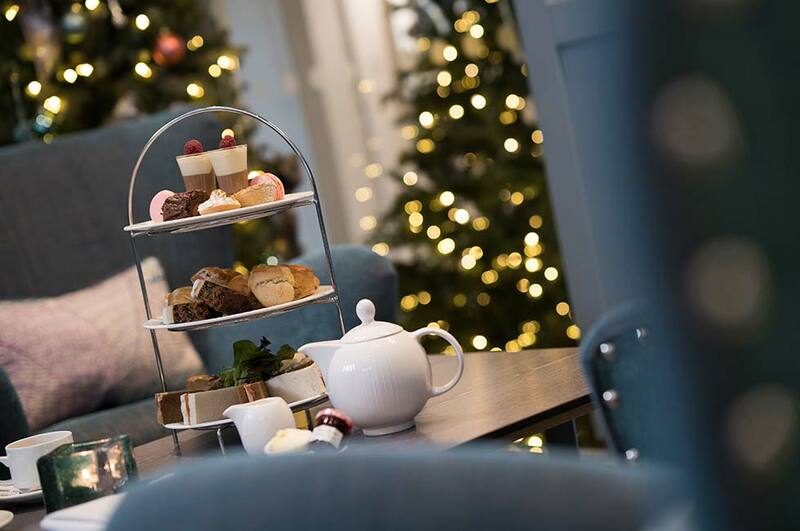 Mince pies and mulled wine are on all of our menus – but if you’re after festive afternoon teas, a delicious turkey dinner or even a Christmas pizza then take a look below and see our menus for festive lunches, dinners, party nights and our festive-themed lounge menus. 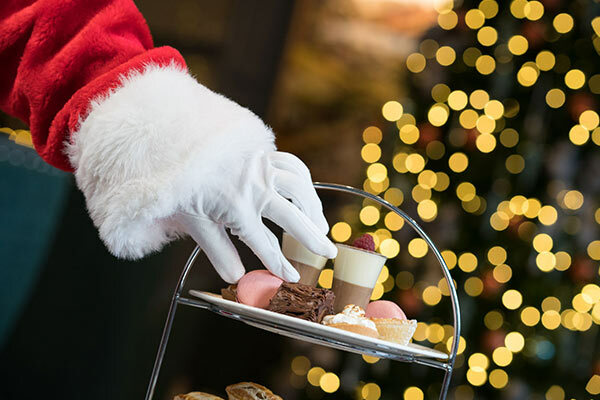 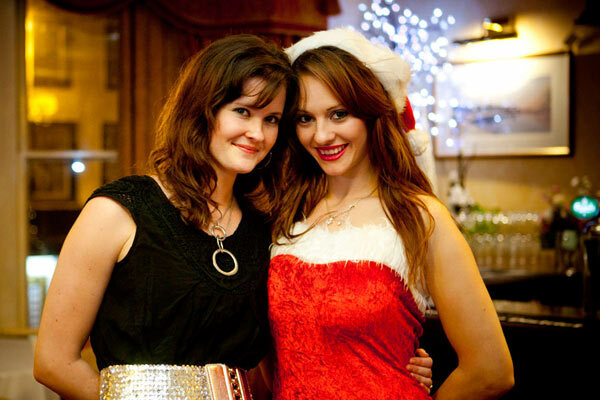 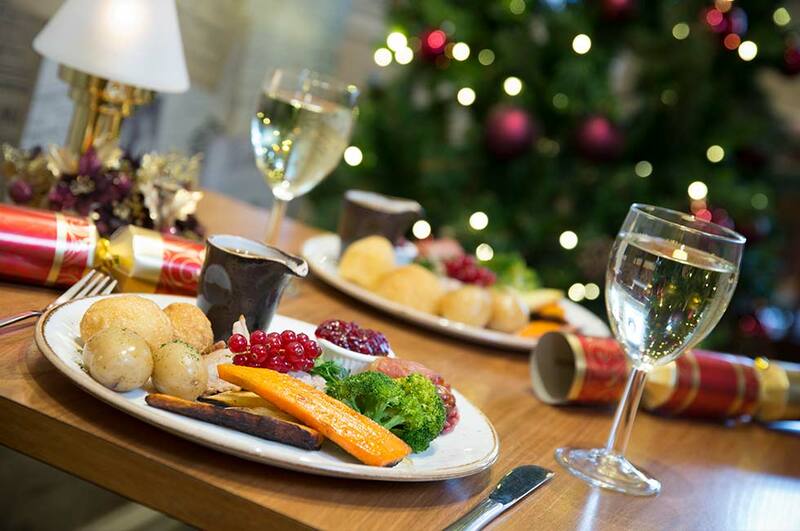 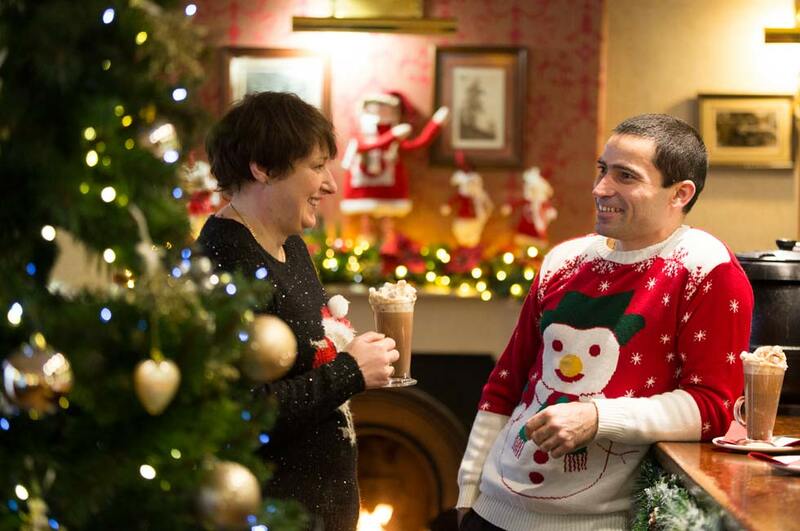 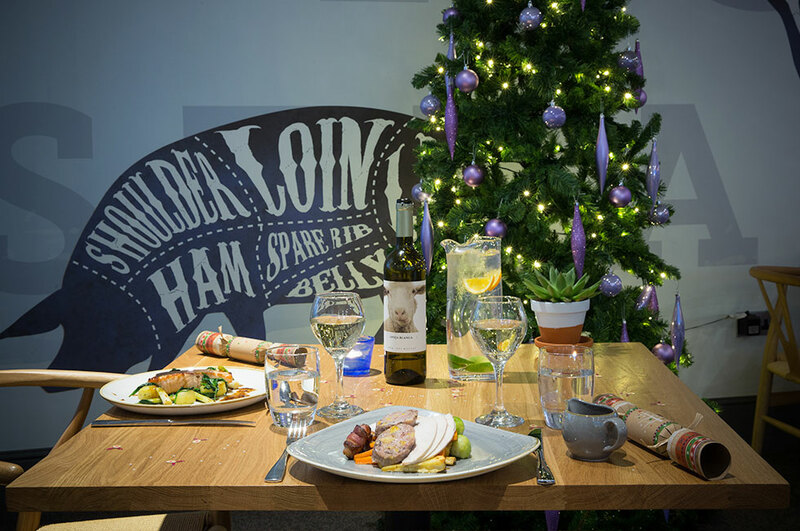 Festive lunches and dinners, Christmas day lunches, afternoon teas and Jazz brunch. 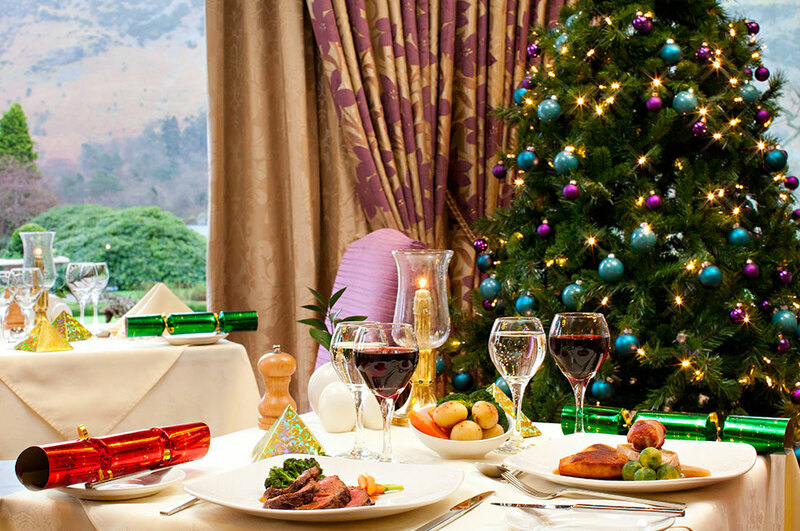 The Inn on the Lake offers it all!